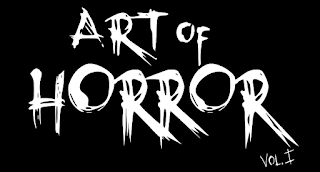 Wanna be in a Horror Movie? Sure you do... doesn't everyone? Well, ok, maybe not everyone, but if you DO then be sure to go to the Obsession Lounge, tomorrow night. 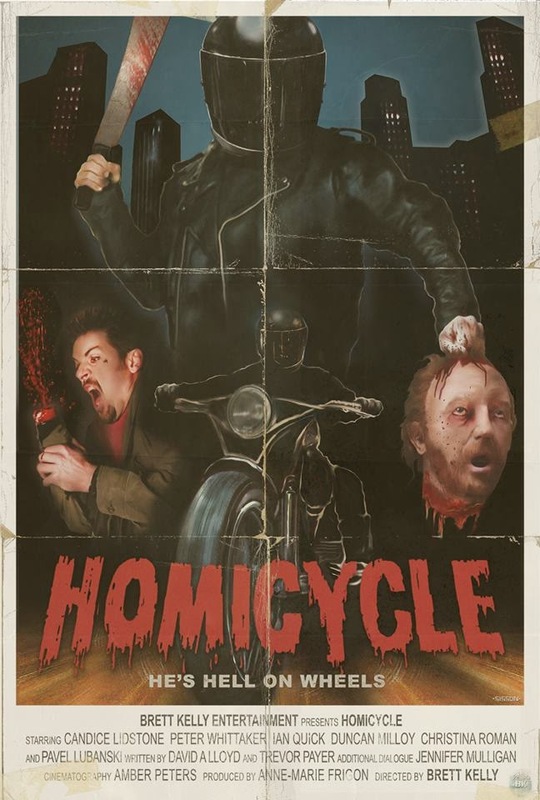 Local horror-rock band Creeping Beauty will be on stage, and the whole thing will be filmed for Brett Kelly's "Homicycle" - the filmmakers homage to classic 80's schlock. Here's your chance to be in pictures!